Deemed as the year of innovation for Vax, the AirRevolve is one of the few addition to the family of vacuum cleaners from Vax. 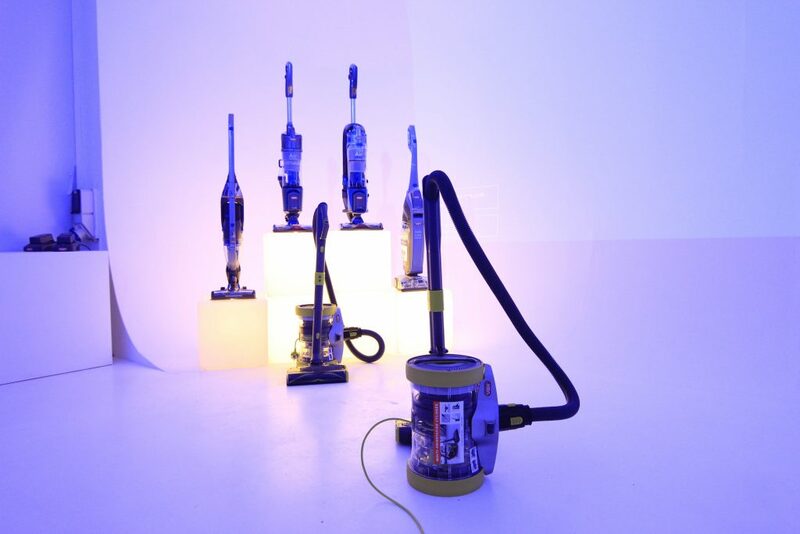 It offers the maneuverability that every other Vacuum cleaner out there should have and as the name suggests, it truly revolves around you. The way it revolves around you is by allowing the multi-orientation cylinder to move with you to allow movement in any direction. When moving around, you can focus on cleaning rather than attempting to move the cylinder every time you need to move to another direction. When faced with a tight spot, you can also place it on its side using the neatly designed handle, which then allows the cylinder to pivot in full 360 degrees while you move around. Retailing for around £299.99 from www.vax.co.uk, the AirRevolve has taken everyday domestic gadget to the next level, with focus on making cleaning easier. You can adjust the height and even take out the middle section of the nozzle to get closer to those hard to reach spots.